You keep hearing about businesses blogging, but why are they doing it? You've probably read a blog or two, maybe even without realizing it was a blog. The idea of business blogging is to get great content out in front of your customers. 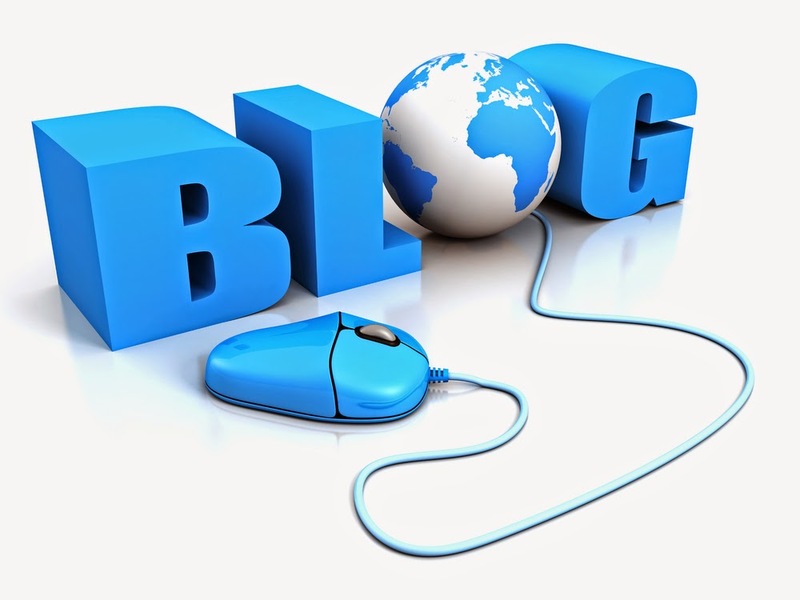 With the increase in social networking, blogging is vital to your online marketing strategy. Here are 4 main reasons you need to start a business blog today! Fresh content is one of the key factors that Google looks for when ranking websites. Although updating your website is important, writing a blog gives you the opportunity to put even more great content out there. Incorporate the keywords that your customers are searching for in your blog content. Every time you publish a new blog, its one more cue to Google that your website is active and they should be crawling it regularly to see what content they should rank. Through our client social media marketing here at MSW Interactive Designs, we have seen not only increases in clients' website rankings, but also some of their blogs are even ranking! Not only will you get more website traffic if your website is ranking higher in Google, but people reading your blogs can actually click through right to your website. If someone finds your blog content interesting or relevant, they're likely going to want to know who this company is that has such great content. When our social media coordinators write blogs for clients, we place several links back to the client's website throughout the blog. These links again help with search engine optimization, as well as providing an easy way for customers to get to your website. Blogging also helps you get discovered through social media. Every time you publish a new blog, you are creating share-able content. This strengthens your social reach with and drives new visitors to your blog and eventually, your website. Blogging shouldn't be just about selling and more selling, instead you should create content that your customers can use. 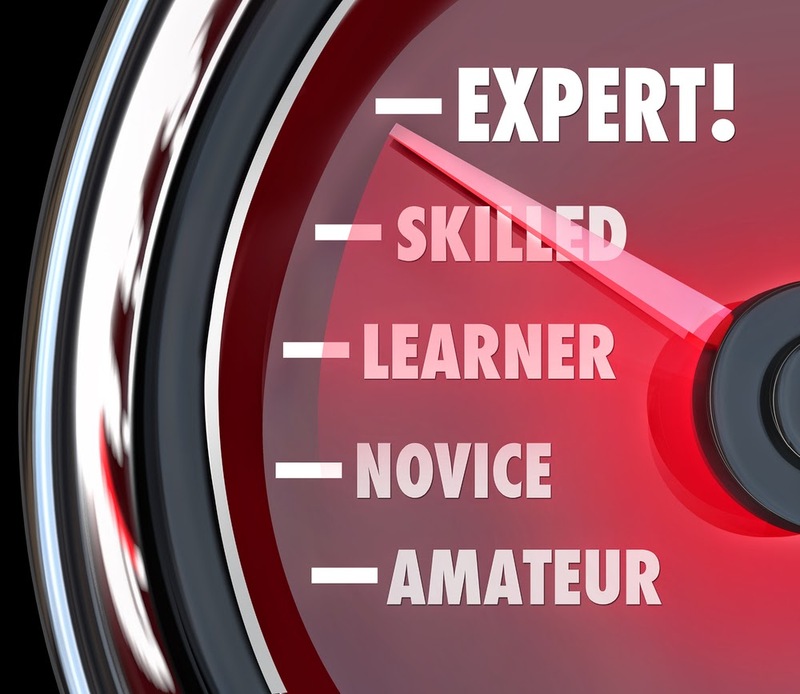 You are the expert in your industry, so show everyone that you know what you're talking about with a great blog topic. The best business blogs answer common questions that customers and clients want the answers to. Keep your clients up-to-date with what's going on in your industry. Ask yourself, what do they need to know? Establishing authority may not be as measurable as increased website traffic, but it's definitely pretty powerful. You want to use your blog to show your clients that you care. Build trust by being a resource for your clients. Consumers like to be informed, and appreciate that you are there willing to help. For example, if you're a Realtor, write a blog on how to sell your house or things to think about when buying a house. Then when the time comes that they actually need to buy or sell a home, they'll come to you, because you now have that relationship, that trust. Just like with other social media platforms, blogging gives you a way to interact with your customers and keep your brand in front of them. If you're thinking about starting a business blog or want to get more invested in the one you already have, contact MSW Interactive Designs. Our social media engagement packages include blogging as a core service. Whether you're looking for search engine optimaztion, social media help or a new, updated website at the Lake of the Ozarks, MSW has you covered. Give us a call today at 573-552-8403 and we'll put the web to work for you!